The start of a congested path. Mention the Fushimi Inari Shrine in Kyoto and its row of bright red torii gates comes to mind. But Fushimi Inari is about much more. 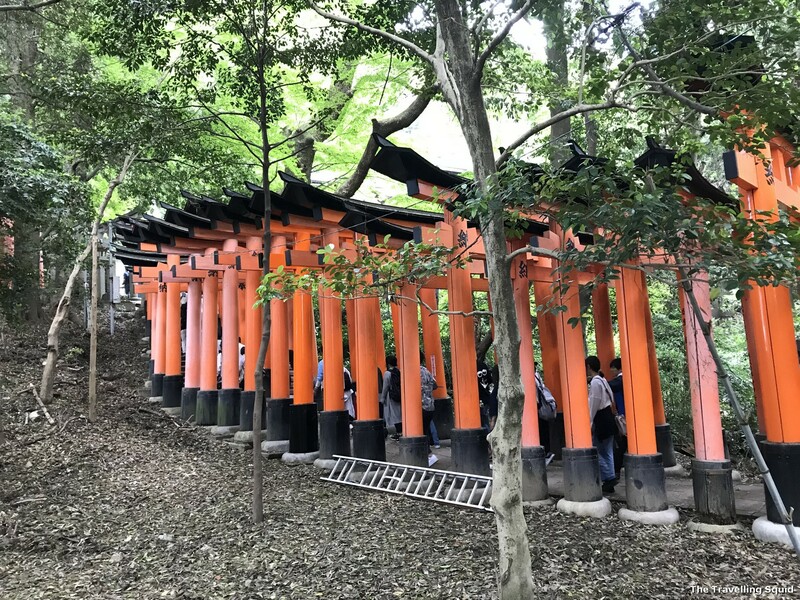 The history behind it and why the torii gates are built could perhaps help you appreciate Fushimi Inari Shrine in Kyoto a little better. 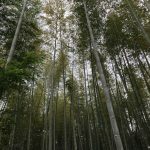 Despite the crowd, it’s definitely worth a visit if you’re in Kyoto. 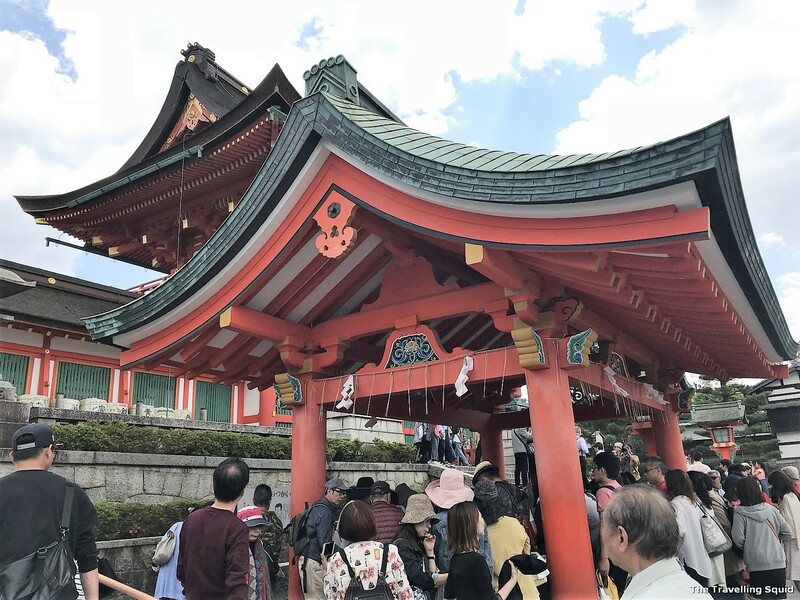 Here are five things to know about the Fushimi Inari Shrine in Kyoto. 1. For the best experience, visit during a non-peak period. The main shrine full of people. The path going to and fro is separate at the entrance, which is a relief because it can get very crowded especially near the entrance. When we visited in May, it was so congested that we had to take baby steps just to move forward, while near the entrance. Not great if you’re claustrophobic. It got better after 300 metres in, when the path branched out. 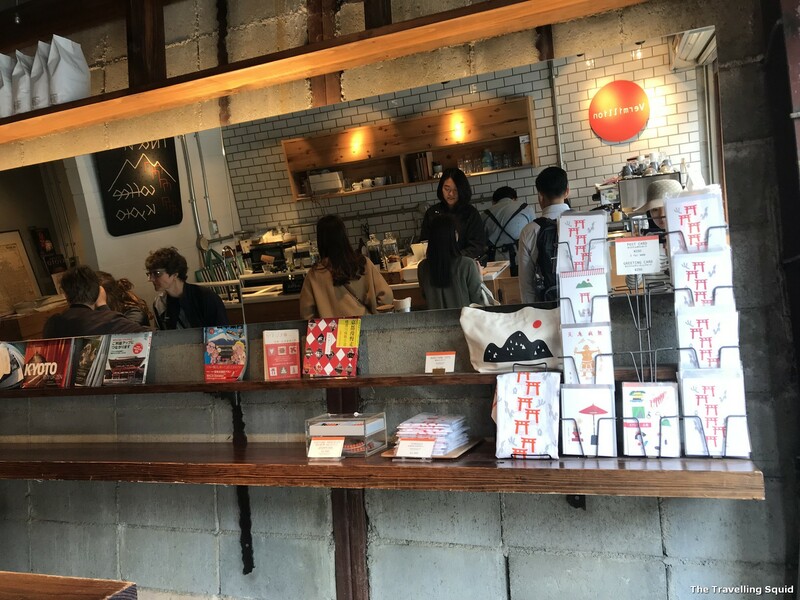 We visited during Japan’s Golden Week, hence the crowd. At the entrance – it’s too crowded.. The path gets less congested going up. It’s like a little hike through the mountain. We passed by a couple of runners too. 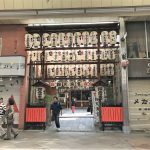 It’s interesting how some torii gates have faded more quickly than others. Inari is also a good place to get a nice viewpoint of the city. 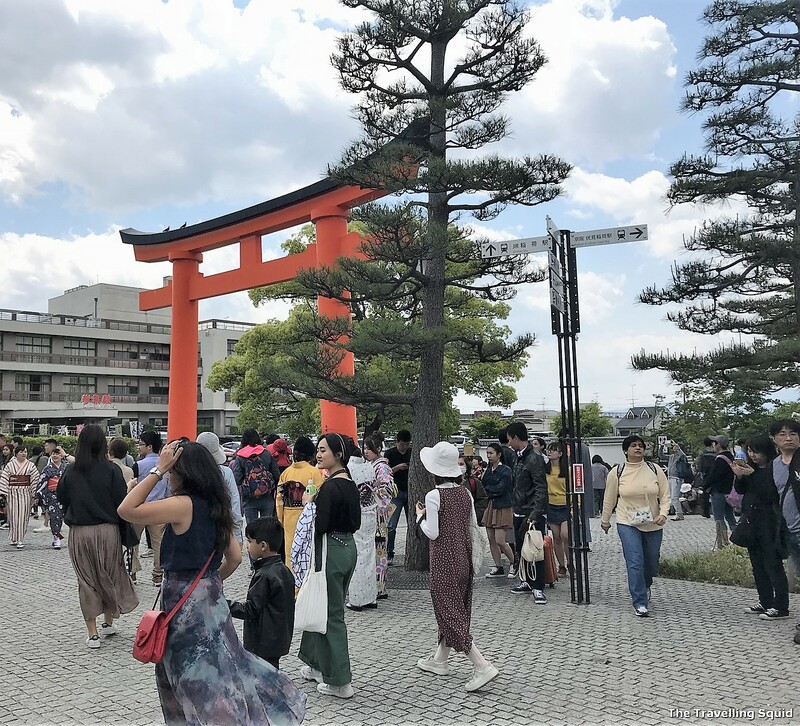 The walk starts with Senbon Torii, which means ‘thousands of torii gates’. After about a 30 minute walk up, the number of torii gates gradually decrease. The Yotsutsuji intersection is about halfway up the mountain, and offers quite an unobstructed view of Kyoto. Most visitors stop here and start the descend largely because the trails beyond are largely similar. 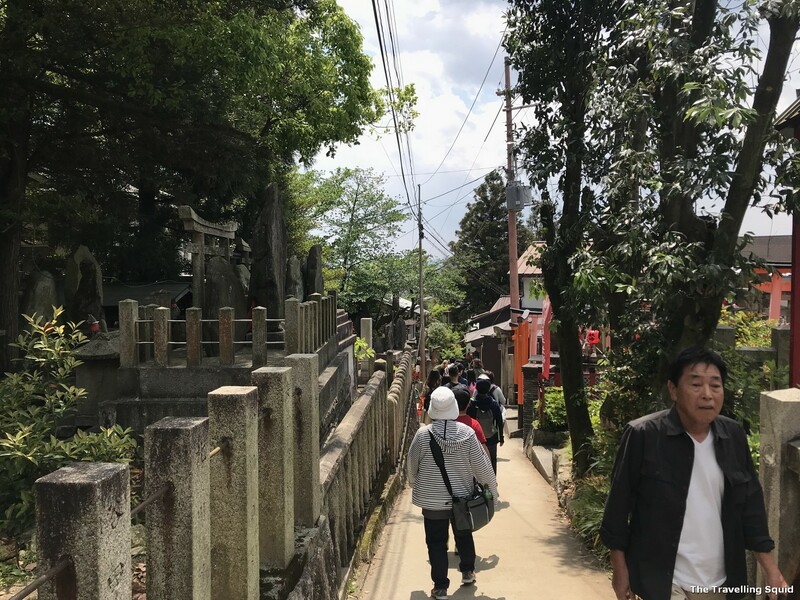 Somewhere near the Yotsutsuji intersection – it’s past the torii gates. 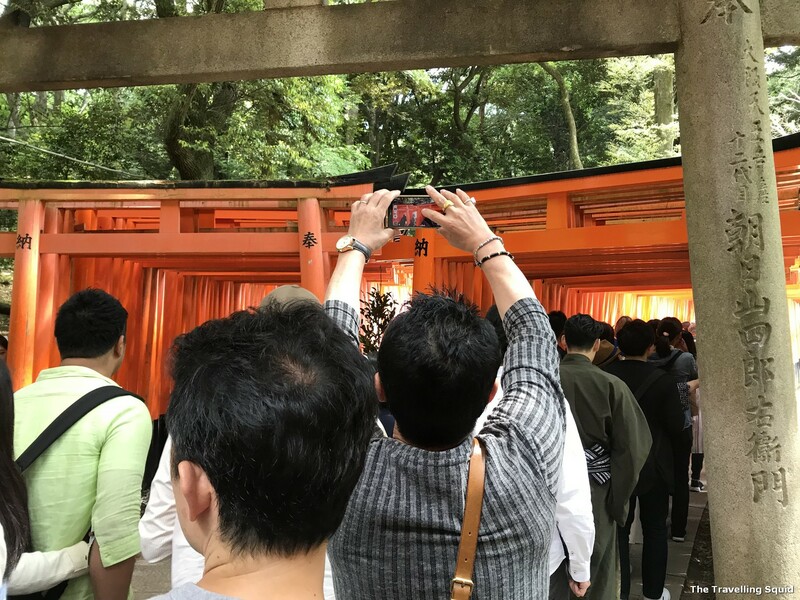 Just in case you’re wondering why the shrine is called Fushimi Inari, it’s because Japanese merchants have traditionally worshiped Inari, the god rice as they see it as a patron of business. 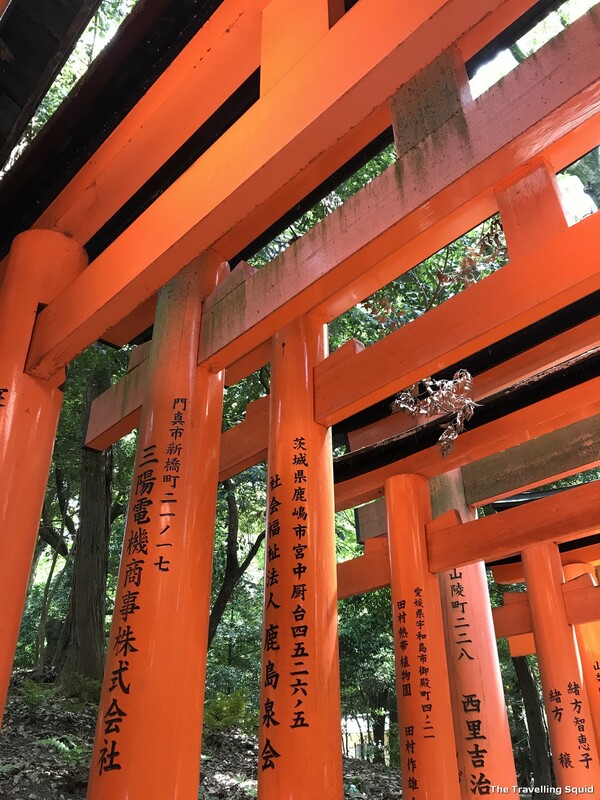 According to Wikipedia, each torii gate at Fushimi Inari is donated by a Japanese company. Foxes are also thought to be Inari’s messengers, hence you can see several fox sculptures on the grounds of Inari. Donation of a torii gate – the name of the donor and date of the donation will be inscribed at the back of the gate. 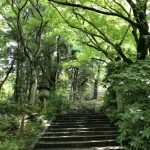 According to Japan Guide, a small torii gate can cost about ¥400,000 / SGD5,000 / USD3,600. Bigger ones cost up to a million yen (SGD 12,200/ USD9,000). 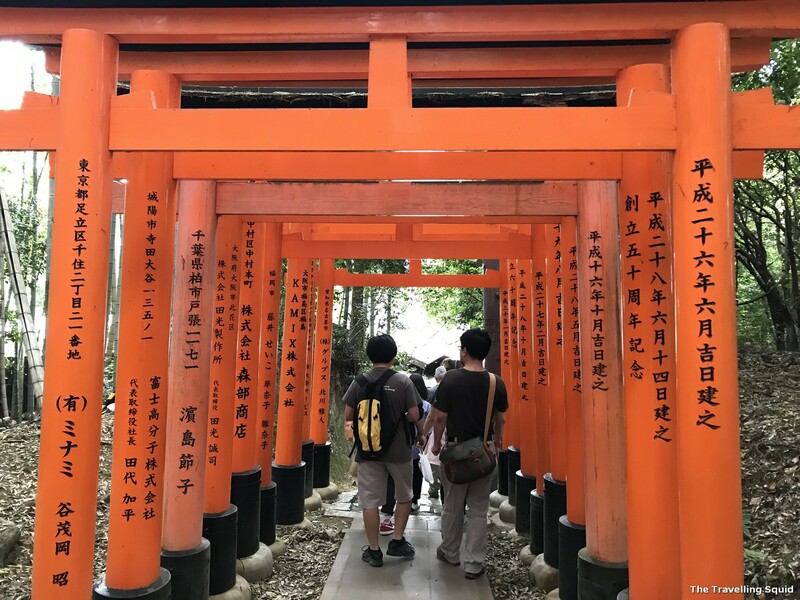 You will find the donors name and donation date inscribed at the back of the torii gate. The donation is done by successful businesses as a way of giving back. 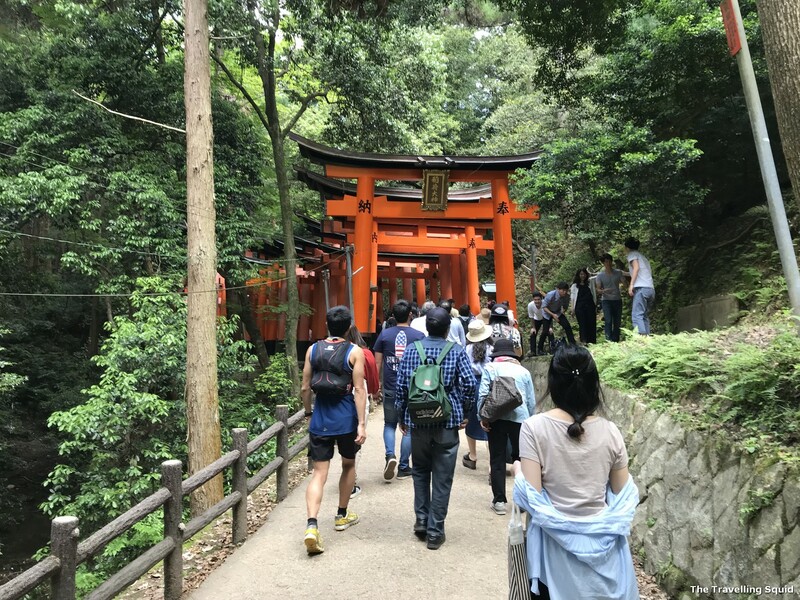 As we walked along, we noticed that some torii gates were of a faded orange colour. 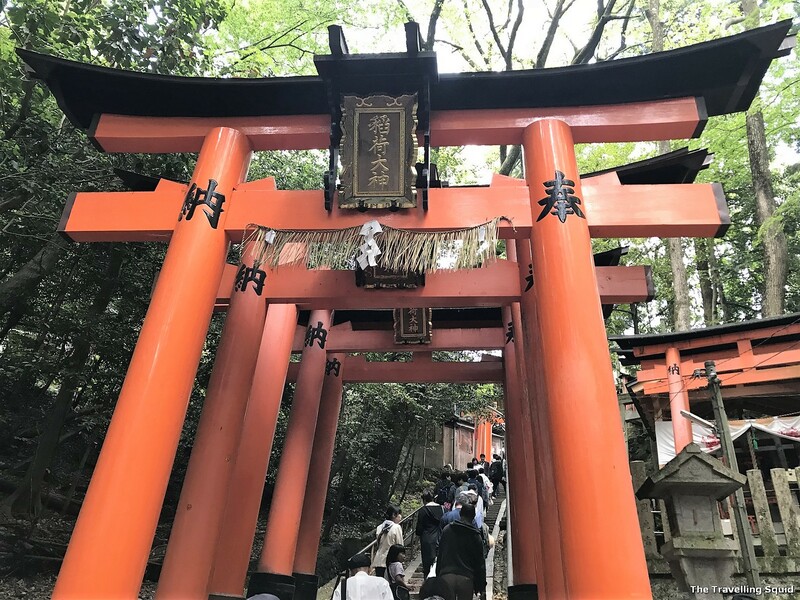 My sense is that the touching up of the torii gates is dependent on the company, and some companies had not been super up to date with the maintenance of their torii gate. It’s nicer when there a fewer people around. According to Wikipedia, Torii gates are used to mark the entrance into a sacred space. Torii gates were traditionally made from wood or stone. 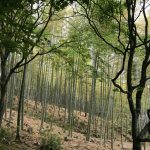 The ones in Inari seem to be made with wood. I’m guessing the bases are made of a stronger material, such as concrete. Some are unpainted and in the case of Inari, the gates are painted vermilion. 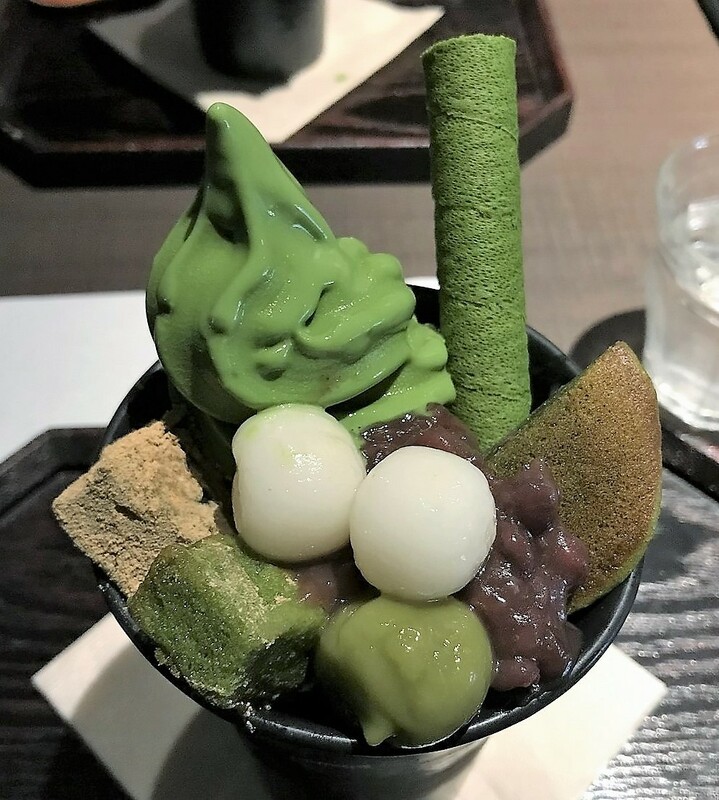 (This could be why there were two Vermilion Cafe outlets located near Inari. Which brings me to my last point. Aptly located near 10,000 torii gates. We stopped by Vermilion Cafe to have a coffee before the hike and the coffee was really good. Vermilion Cafe is less popular that % Arabica but the coffee tasted much better. 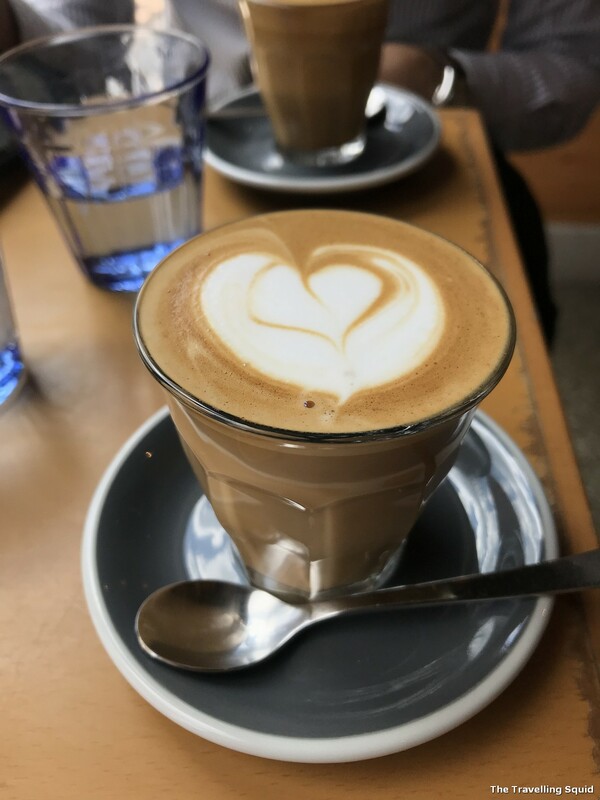 I ordered a cappuccino and it was of the right balance – there was some acidity mixed with the right amount of milk and foam. A good pick-me-up before we started on our hike. There are two outlets – one near the entrance and you’ll pass by one when you descend. Either way, it’s definitely a must-try. Also, it’s aptly located near 10,000 vermilion torii gates. Can’t think of a better location for the cafe. 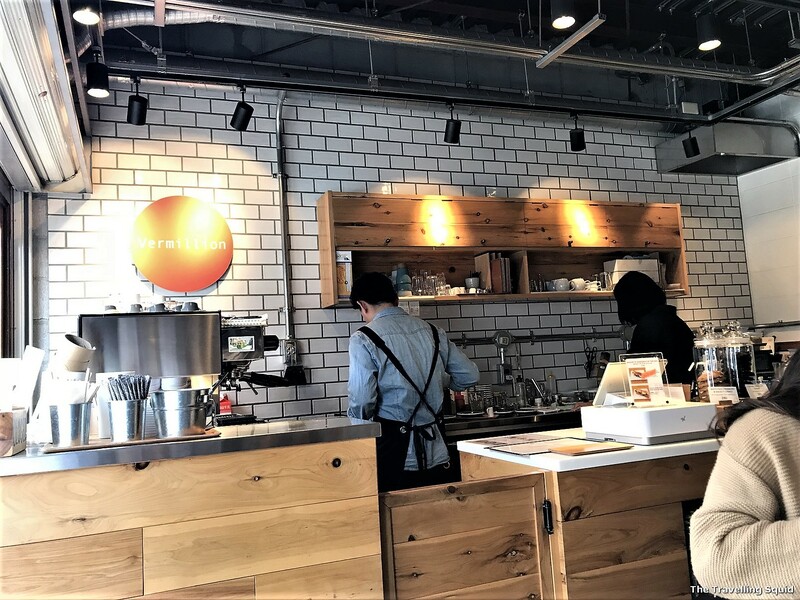 Coffee from Vermilion Cafe near Fushimi Inari. There are two outlets, one near the entrance and one when you descend. It just struck me that the name of very apt for its location at Fushimi Inari. 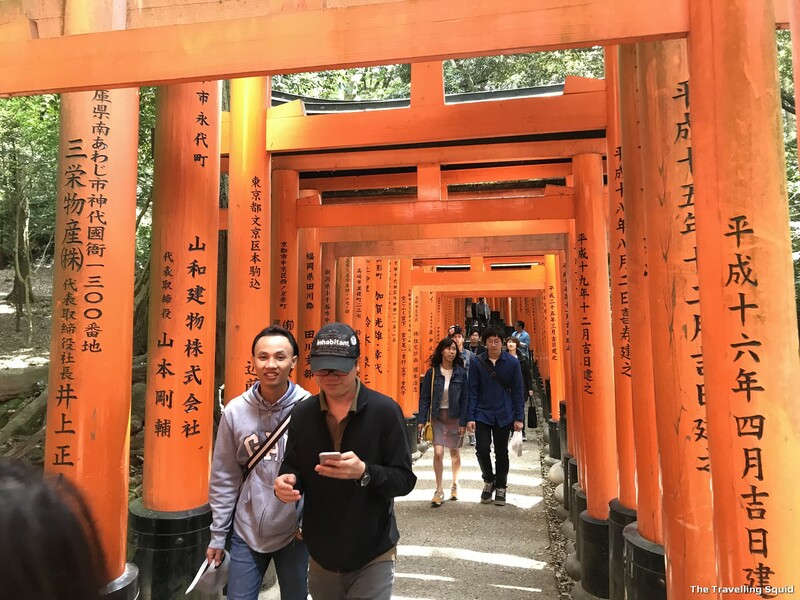 Is the Fushimi Inari Shrine in Kyoto worth a visit? Well, it was quite packed with tourists during our trip there, but if you persevere, the crowds start to thin as you go up the mountain. 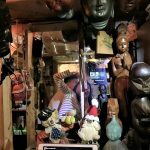 If you’re lucky, you may find a space to yourself at some point. 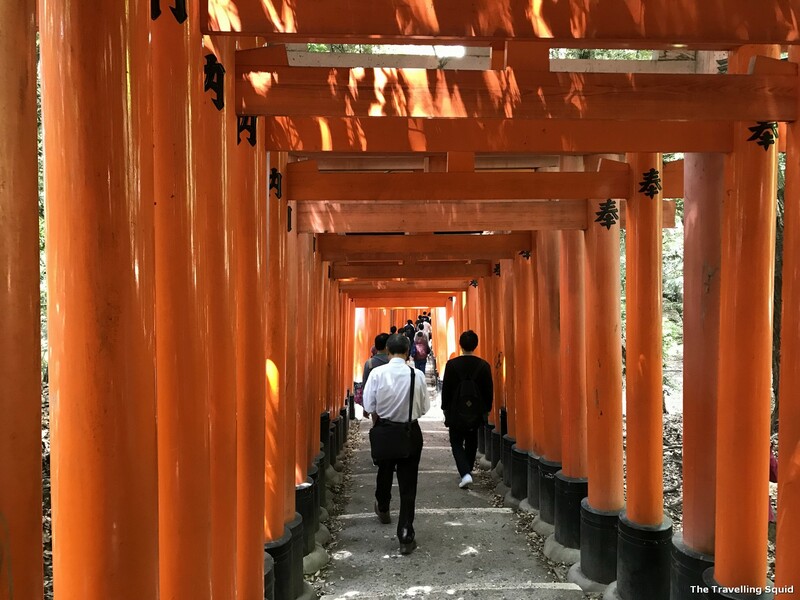 I suppose there’s no place like Fushimi Inari In Japan – hence it’s important that you go – just to experience walking through a sea of vermilion torii gates. You may find some peace and quiet to yourself, especially if you were to go during the early hours of the day. 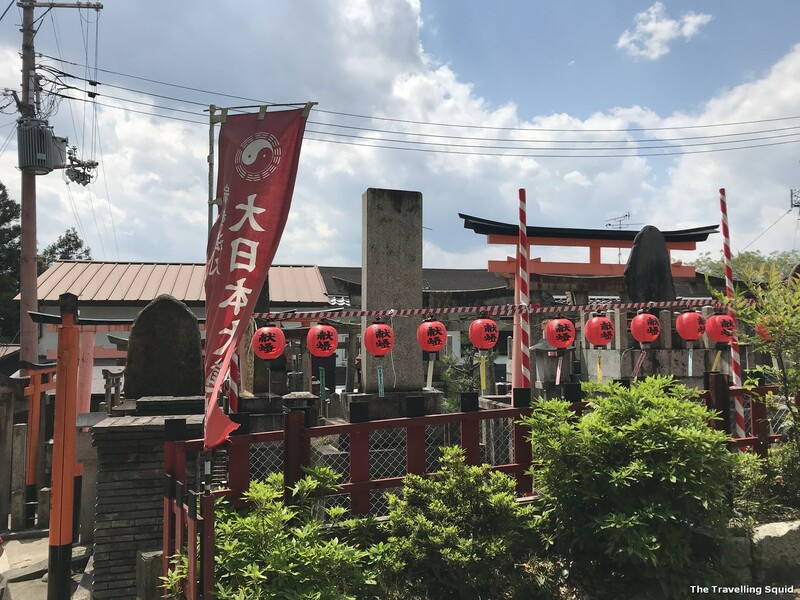 And while you’re there, do visit Vermilion Cafe – there are two outlets aptly located near the shrine, with 10,000 vermilion torii gates in the vicinity.